Healthcare CIOs should study CEM and alarms and notifications platforms for potential productivity gains. 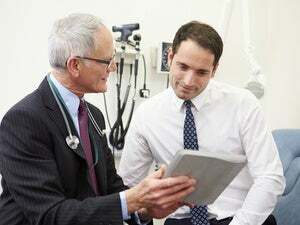 A recent survey shows that more hospitals are developing mobile strategies, but there is still work to do on the implementation side. 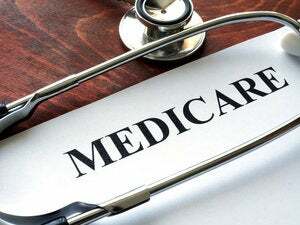 Aurora Health Care, a healthcare system with 15 hospitals and over 150 clinics, has just entered the second phase of an effort to use startup software developers to create the applications it needs for population health management. Has the recent wave of ransomware attacks aimed at hospitals been a wakeup call for the healthcare industry? Or is this latest security plague just part of the new normal? 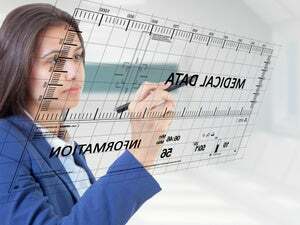 Are healthcare CIOs being cut out of the analytics loop? 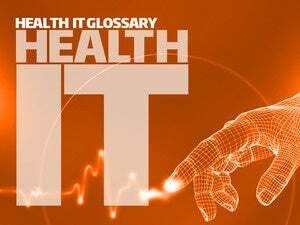 CIO.com's health IT glossary provides definitions and information for many terms used in the complex field of healthcare-related information technology and management systems. 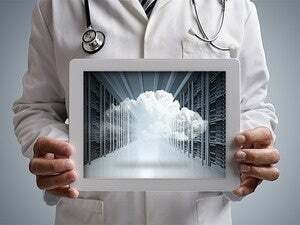 Insights drawn from a massively parallel computer cluster loaded with vast amounts of data help doctors develop new approaches to patient care. 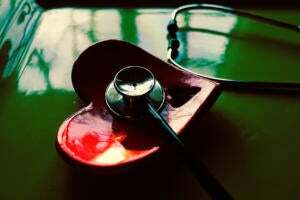 Here’s how one healthcare organization is making use of the massive amount of information – measurable in petabytes – it now has at its disposal to save lives.